The Big Apple can still make my heart skip a beat. No matter how many times I visit, I can always discover a new favorite restaurant, watering hole or just a great place to stroll. Whether it is Winter (most times), Summer, Spring or Fall, a long weekend in New York always makes my heart beat a little faster. Take to the water the next time you’re NYC and see the city from a totally new angle. While planning your visit to New York, do yourself a favor and check out the National Park Service website. 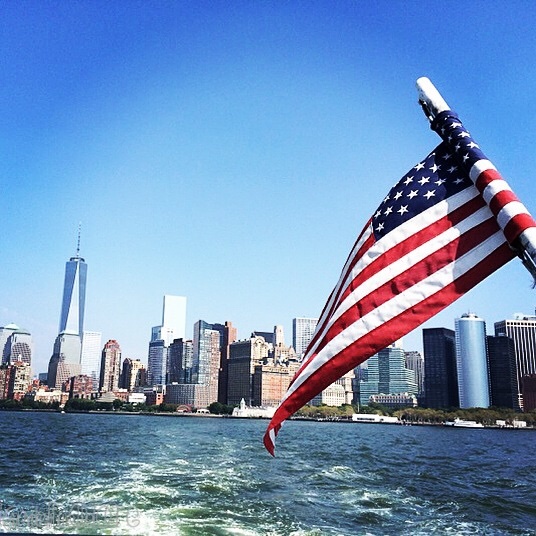 Book a tour of the Statue of Liberty AND Ellis Island. Both are fascinating ‘touristy’ outings that are worth your time and your dime. 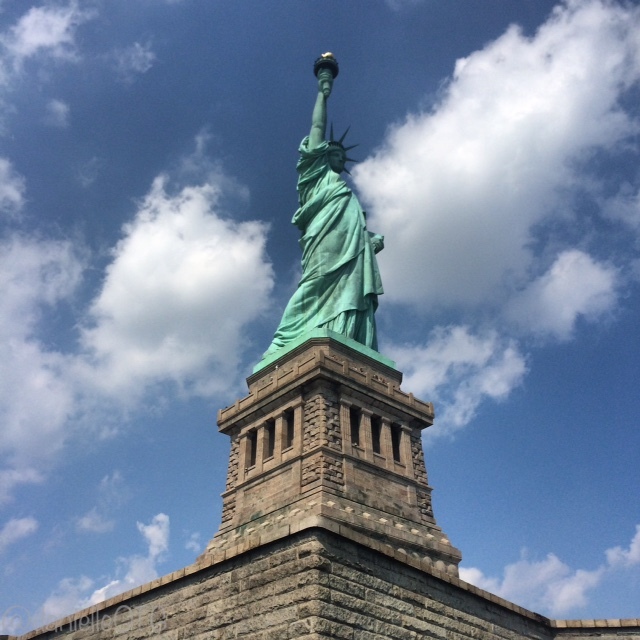 The Statue of Liberty is 31 tons of copper awesomeness. Have you been to the top? 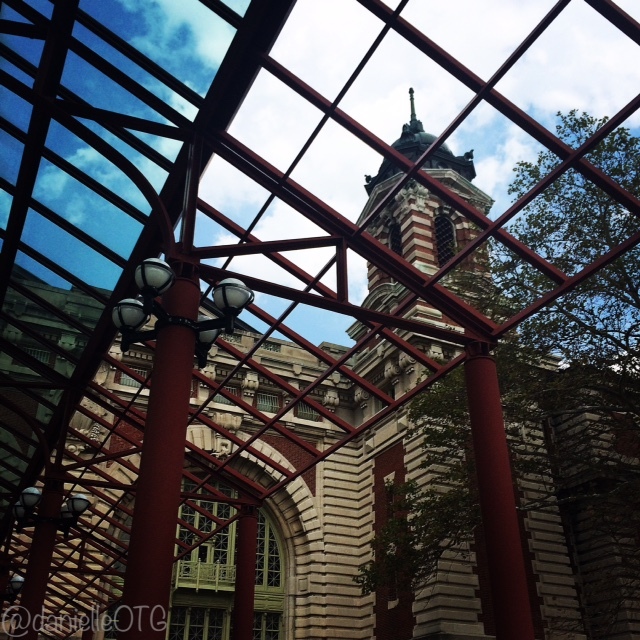 12 million immigrants have passed through halls of Ellis Island. Amazing artifacts inside! From the Highline to your skyline, I got a serious thing for you, New York. Don’t ever change. 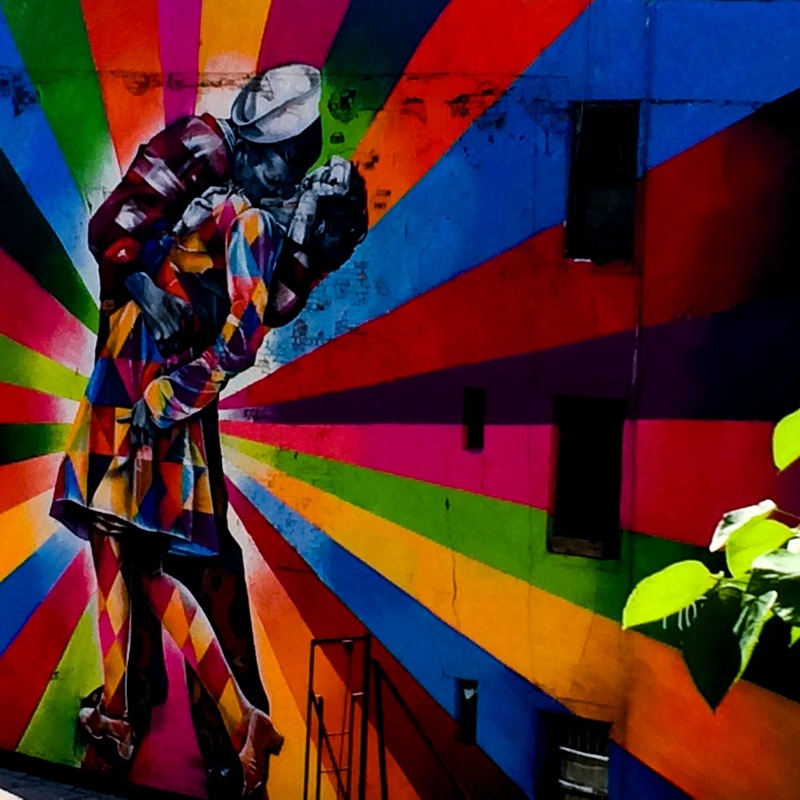 The High Line in Chelsea is vibrant all year round with colorful street art like this beauty. 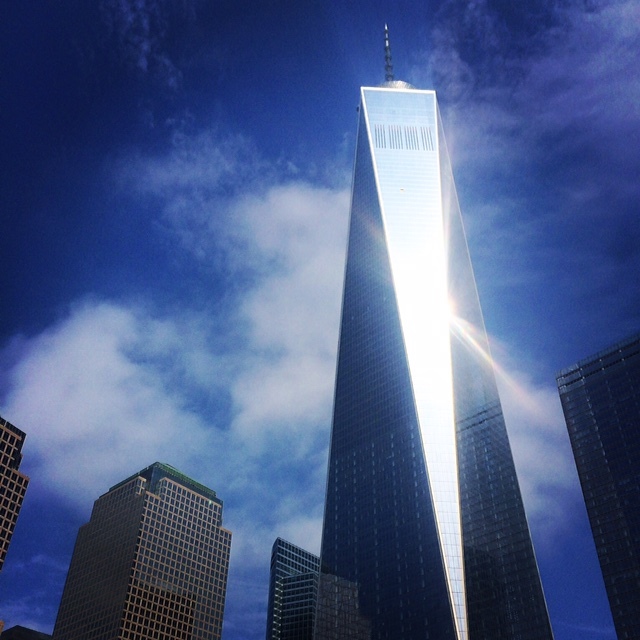 One World Trade is a beautiful beacon of hope. Love it! Have you visited New York City? What is your favorite memory? Planning on a visit? What’s on your ‘to do/to see’ list? Wow, sounds like you had the quintessential New York visit. Hard to beat NYC in the fall. Thanks for sharing your experience.